Save Them All Saturday is a fun and exciting monthly adoption event held the second Saturday of the month at The Gateway, with dogs and cats from our NKUT partners. Join us from 11 a.m. to 3 p.m. at 56 S. Rio Grande. All pets are spayed/neutered, vaccinated and microchipped! 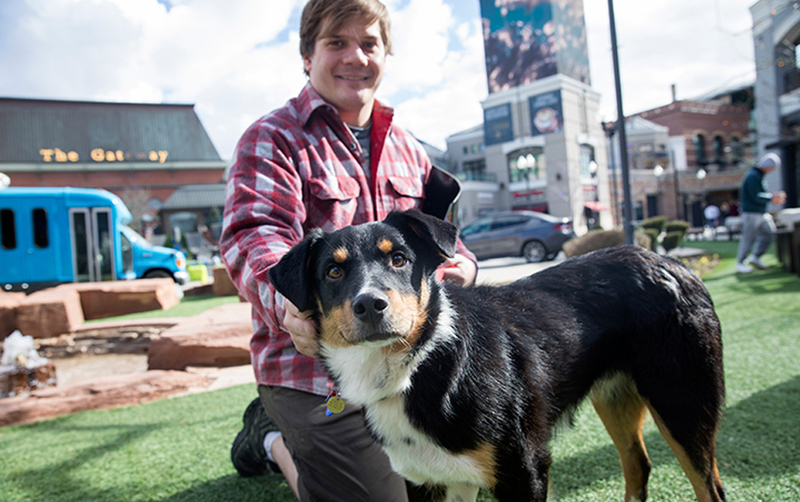 Participating groups are Rescue Rovers Dog Adoptions, Arctic Breed Rescue, Paws For Life, Purrfect Pawprints, Salt Lake County Animal Services, Pet Samaritan Fund and Nuzzles & Co.